I don’t know how I can even begin to describe this book. It’s so far from what I usually read that it’s hard to wrap my head around the tale I just read. This book is to put it simply, spectacular! 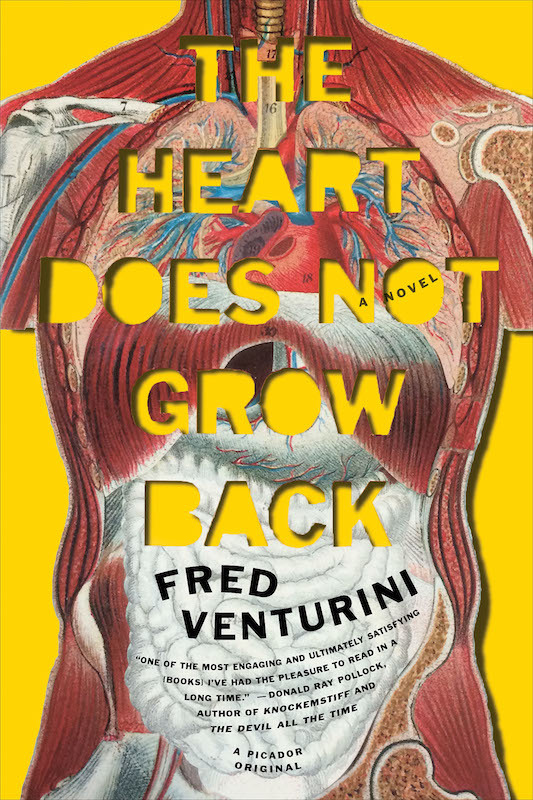 While I cannot seem to classify The Heart Does Not Grow Back into a singular genre, it’s as if Fred Venturini has created a genre all to himself. This book can only be described as taking someone’s real life and adding a surprising superhero like twist to an already amazing character. Everyone knows a guy like Dale. 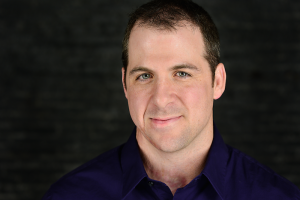 He’s the wallflower “loser” that everyone can relate with. He’s eternally lonely. Every time he gets ignored, you feel his emotions and pain. When his limb re-growth abilities emerge, you finally feel like he’s getting his moment in the spotlight only for it to come to an end. 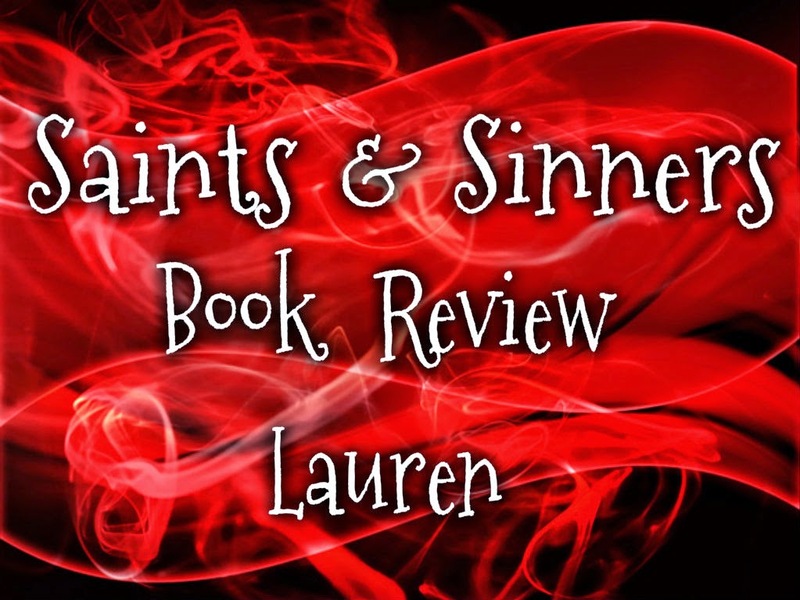 Its not often that readers can connect on a real life level with the main character of a somewhat supernatural book. This book isn’t just about a blossoming wall flower, but the underlying friendships Dale makes. This book does an amazing job with connecting to the reader on their own personal levels. I will say that some scenes are not for those that are sensitive to emotional situations. It will leave you crying, smiling, and mourning along with Dale as his life unravels with each page you turn. This book is for those of us who have wondered in our lives what someone is actually thinking when it comes to emotional situations. To say this book is simply good is the understatement of the year.